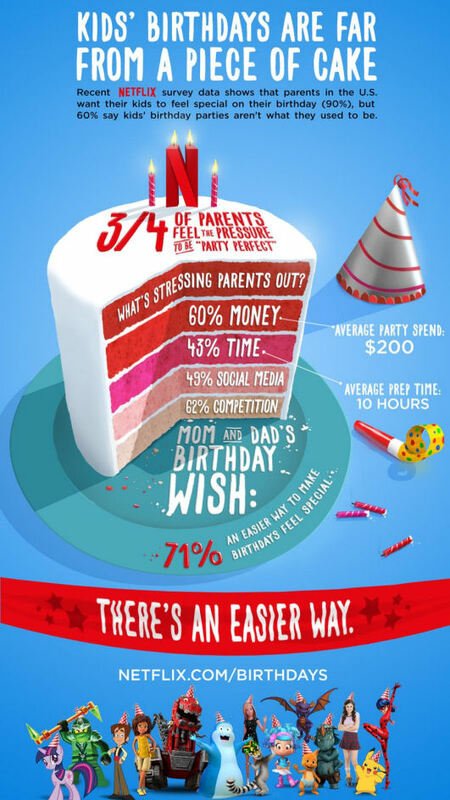 When it comes to celebrating your child’s Birthday I haven’t met many parents that didn’t enjoy a fun party and all the good things that come with it. But when it comes to planning the actual party most people would agree they could do with all the stress and fuss. It appears most of the party pressure comes from this feeling that we must create the perfect party. At times is almost feels competitive, with one family trying to outdo the other. It’s time to put an end to the FOUR Ps. Parental Party Peer Pressure (P.P.P.P.) end here and now. With the help of NETFLIX, it’s time to level the playing field and get rid of all that party pressure and anxiety. 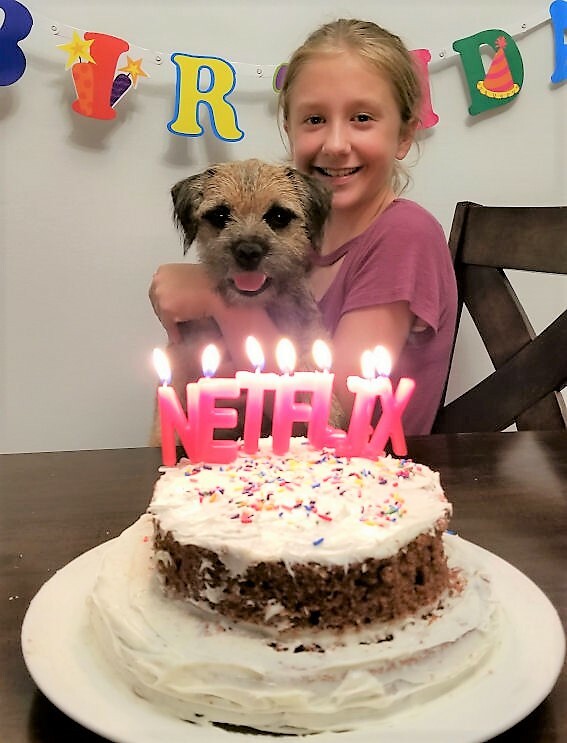 NETFLIX has just launched BIRTHDAYS ON-DEMAND to help all of you create the perfect birthday surprise for your kids. It is so easy. 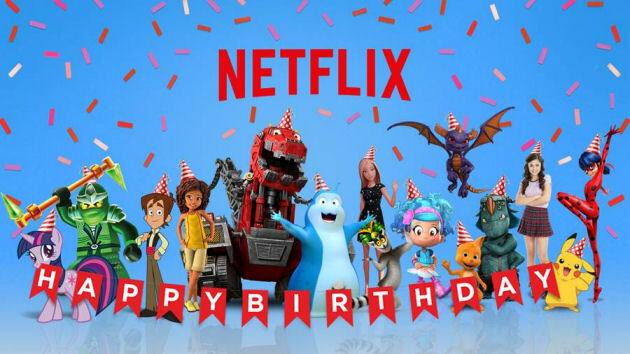 All you must do is go to NETFLIX and search “Birthdays”, then find your child’s favorite character or show and bam you are done. For example, if your child is a big fan of “Troll Hunters” all you do is click on the link and his/her favorite characters will deliver a super special Happy Birthday. It couldn’t be easier. As of now, there are 15 Birthdays on demand songs to choose from. Check out this preview on Youtube and you will be on your way to making your child’s next birthday party an unforgettable experience. *Disclaimer: I shared the news on behalf of Netflix as a member of Netflix #StreamTeam. Any help with birthday celebrations is a plus in my home! These are great suggestions and I know that my kids would love this so much! I love these new clips!